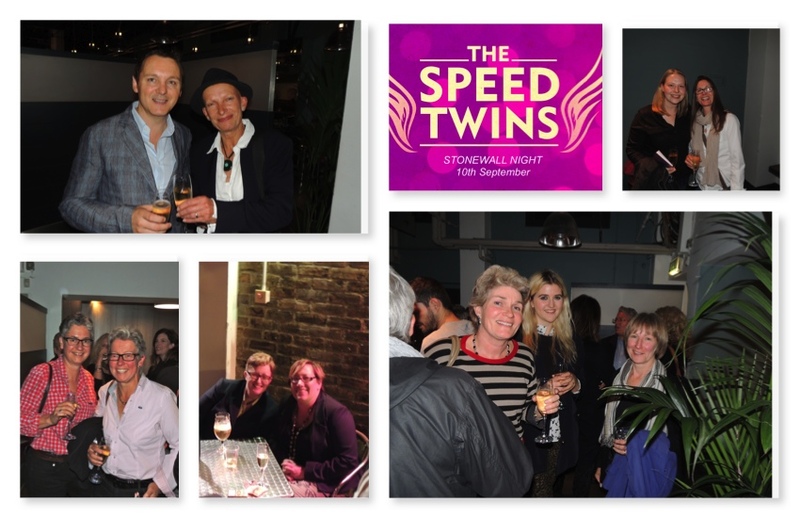 First was for our Press Night on 3rd September and then again for our Stonewall Benefit night on Tuesday 10th September. 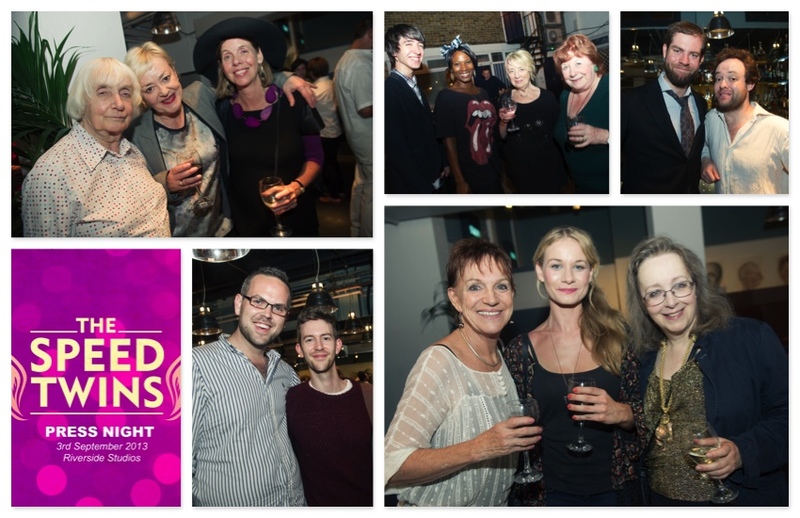 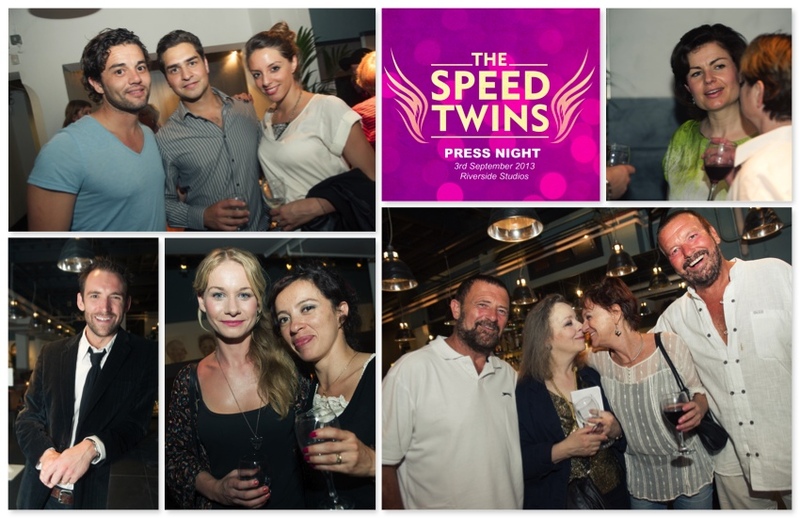 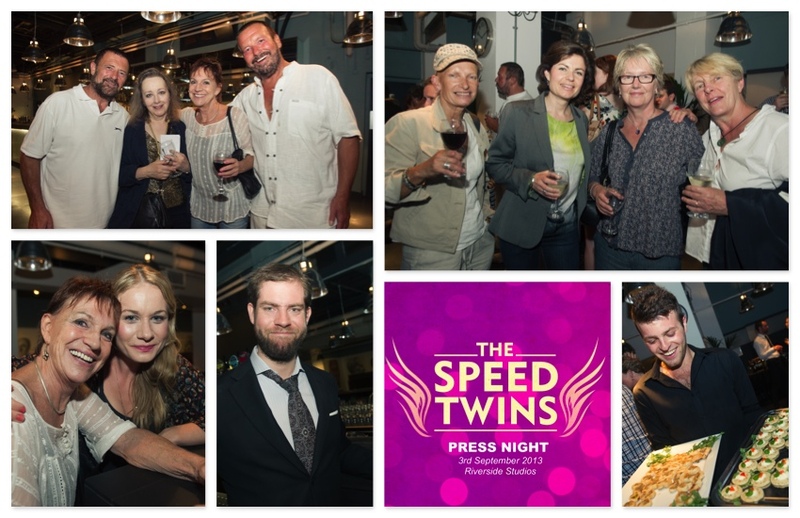 Here are some party pics from both occasions with guests including Maureen Duffy, Jill Gardiner, Jane Hill, Clare Balding, Alice Arnold, Thom Southerland and of course our lovely cast and creative team. 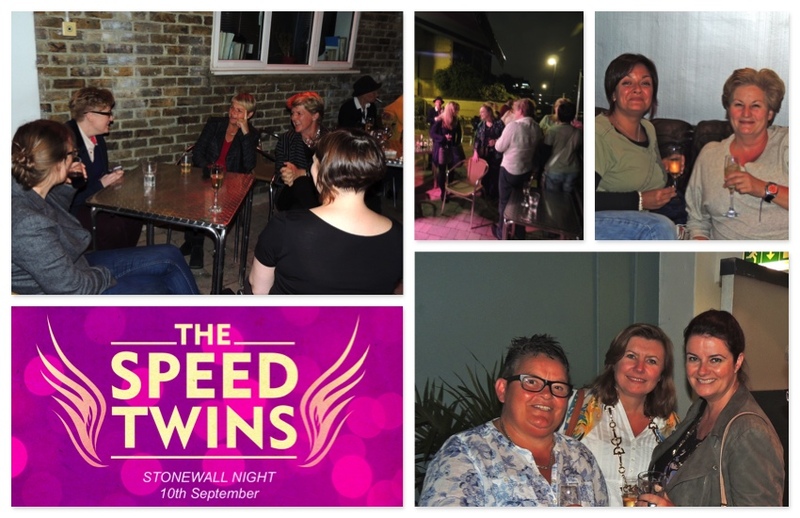 Thanks also to SWIG wine merchants for helping us out with the delicious Collard Picard Cuvee Champagne for the Stonewall night, which everyone thought was absolutely delicious!